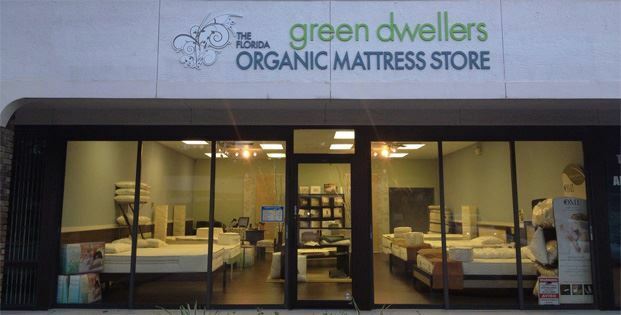 Green Dwellers: Organic Latex Mattress Store Plantation FL. 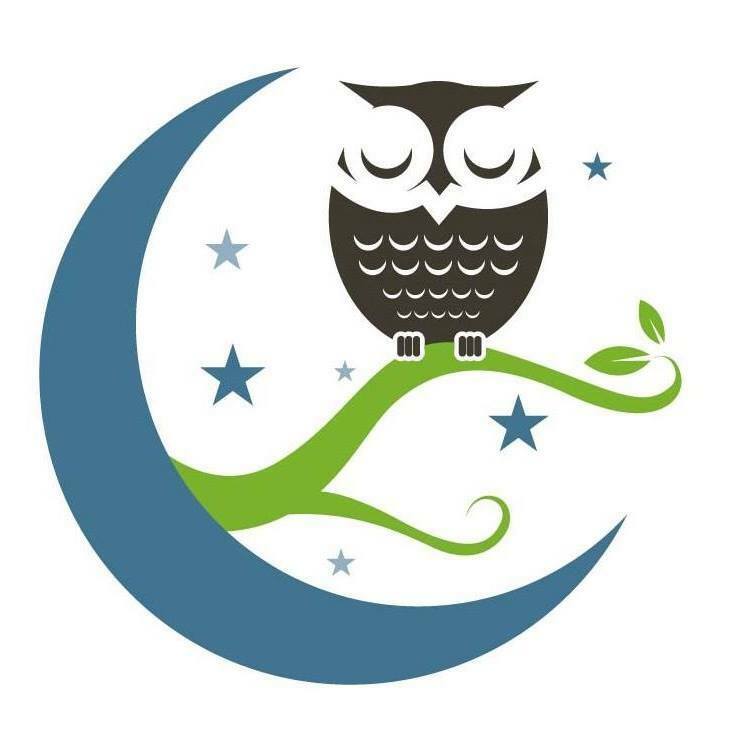 Established in 2008, the Green Dwellers offers environmentally sustainable bedding options for those seeking products that are healthier for themselves, their families, and the planet. The primary goal of the Green Dwellers is to educate others and be the primary source for all natural and organic bedding products. The Green Dwellers collection includes a wide variety of brands to select from such as Savvy Rest, Naturepedic, Organic Pedic, Leggett & Platt, Royal Pedic, Kassatex, Copeland, Nook, Knickerbocker and more. 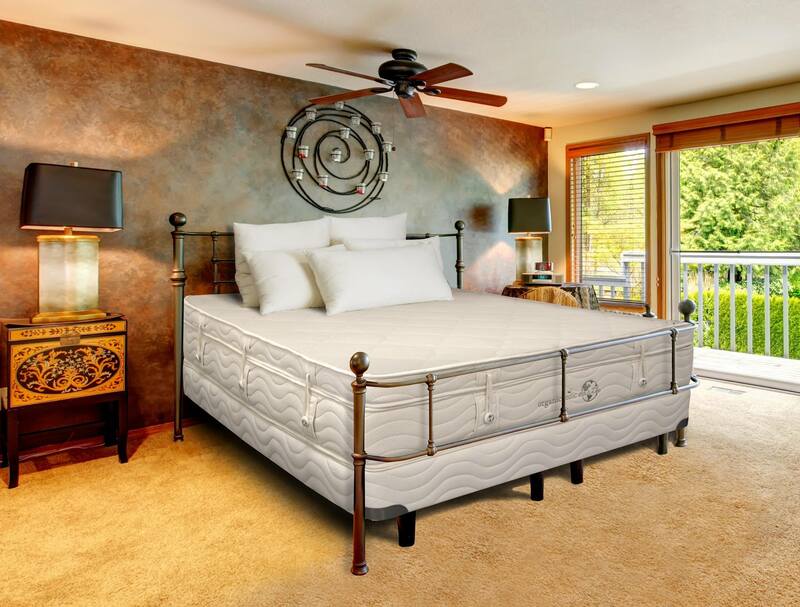 All organic latex mattresses and traditional innerspring mattresses are GOLS certified and are free of insecticides and fire retardant chemicals. Their product line also includes other accessories, such as pillows, made from 100% certified organic cotton. One can also find eco-friendly furniture, including platform bed frames with no or low-VOC finishes and glues. The Green Dwellers collection also includes baby bedding products and accessories which have been designed with one thought in mind; the nursery should be as soothing, organic, and natural as the rest of your home. The baby and kid collection includes products such as baby and toddler mattresses, kid bed frames, co-sleeping baby loungers, stroller blankets, crib sheets, crib mattress protector pads and more. Personalized showroom appointments can be organized by calling the shop front directly. 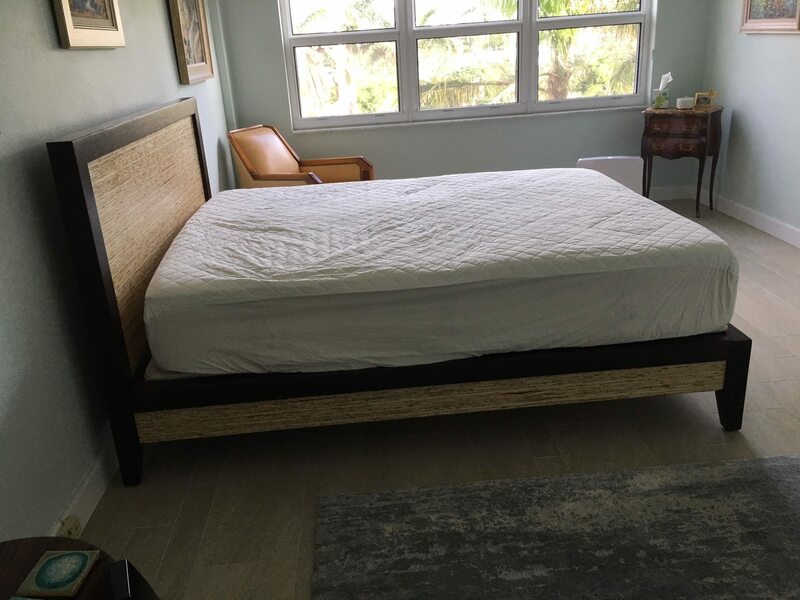 The latex mattresses you can find at Green Dwellers are often made with Vita Talalay inside. This is important to look out for as they are the only brand which is healthy for both humans and the environment. This has been proven by numerous high level certifications, including Cradle-to-Cradle and Rainforest Alliance. Apart from latex mattresses, Vita Talalay also has latex pillows and latex mattress toppers which will enhance your sleep experience. Simply come over to Green Dwellers and test the products for yourself. Let the product persuade you all on its own. We promise that it will be a great experience!